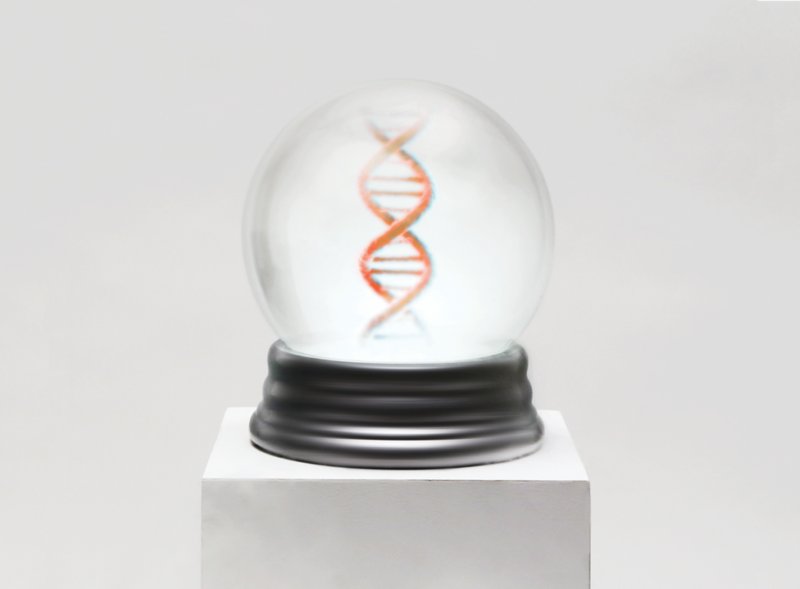 Genetic Fortune Telling – Breakthrough Technology or a Scheme? Genetic fortune telling has been trending recently. Scientist have been collecting genetic data and finding patterns in common diseases to develop an algorithm for fortune telling. This data helps doctors identify potential sicknesses and diseases for patients. Furthermore, this technology is supposed to help pharmaceuticals identify which sicknesses to focus their research and development on and also which sicknesses to focus the medical manufacturing on. This technology is stilling in the development phases. Recently, there was a test that could predict a person’s height at birth based on 20,000 distinct DNA letters in a genome. All the data collected by doctors and scientists are intended to contribute in one way or another in fortune telling. As this technology is in its development phases, there have been numerous failed tests. Therefore, the results generate the question: Is genetic fortune telling a promising venture or is it an elaborate scheme? I think Genetic Fortune Telling will be a promising venture. Whenever I think of genetics, it reminds me of the film, Gattaca. Gattaca is about a society where scientists can genetically modify a child to be born with the parents’ best hereditary features. This lead those children gain the best phenotypes and to be less susceptible to diseases. This will be the future, however, I have no idea if it would be our lifetime. Genetics holds powerful data we can use to change the pharmaceutical and medical industry as a whole.